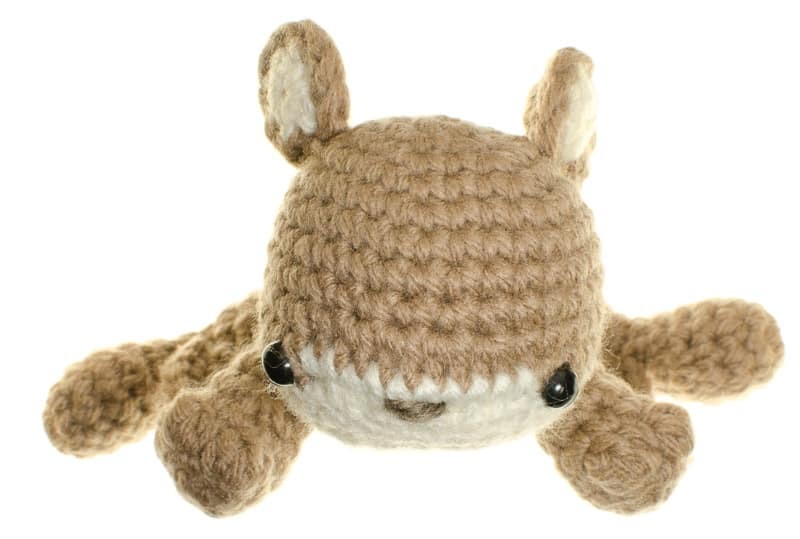 The Crochet Wildlife Guide is a collaboration between amigurumi artist Phillip Ha and writer Jeff Wiehler. 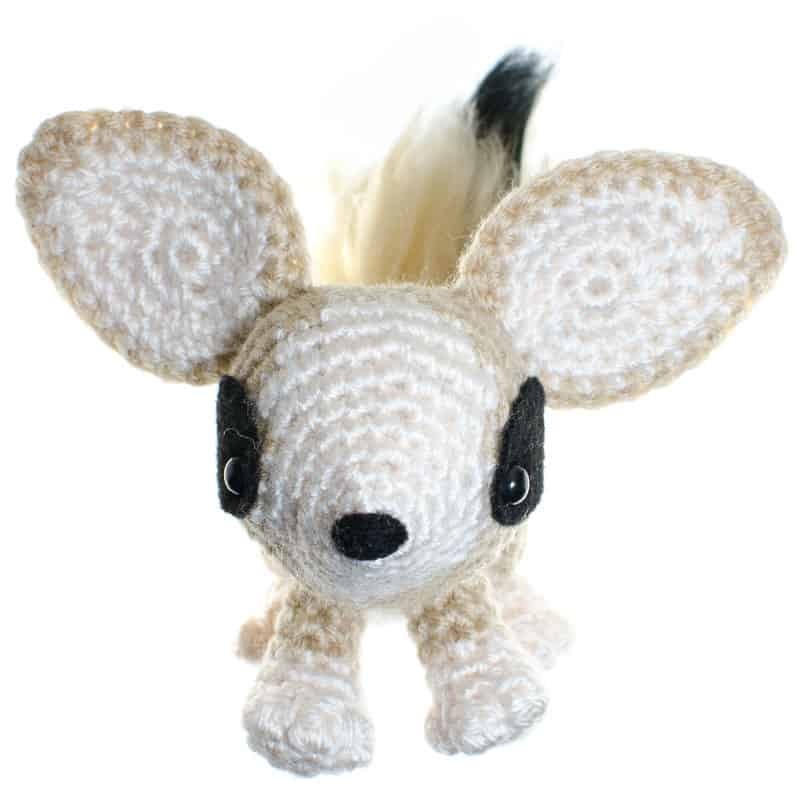 Featuring completely unique crochet patterns for animals around the world, you can learn how to crochet amigurumi animals – no matter if you’re a crochet beginner or expert. 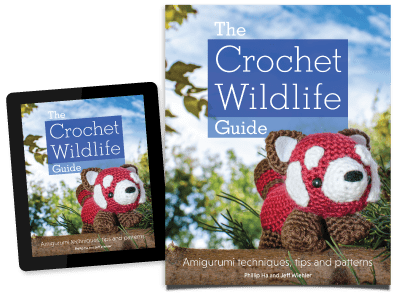 This amigurumi pattern book features detailed instructions and illustrations for all skill levels. 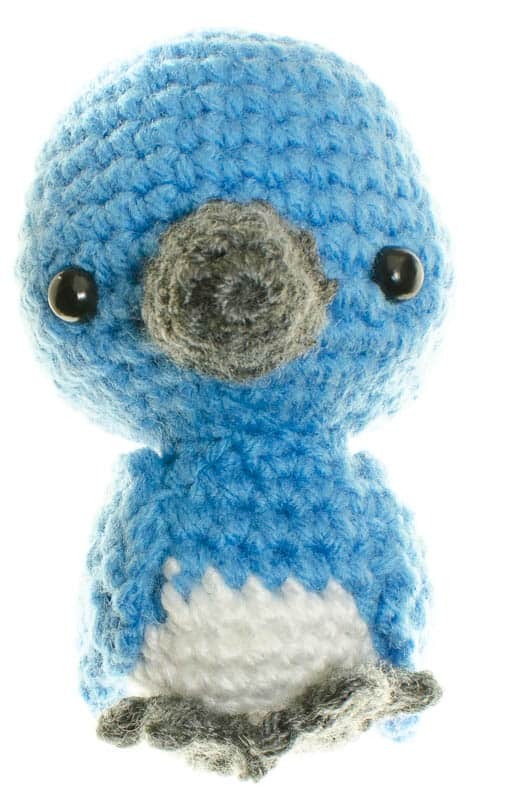 The full-colour book has illustrations and images on every page. 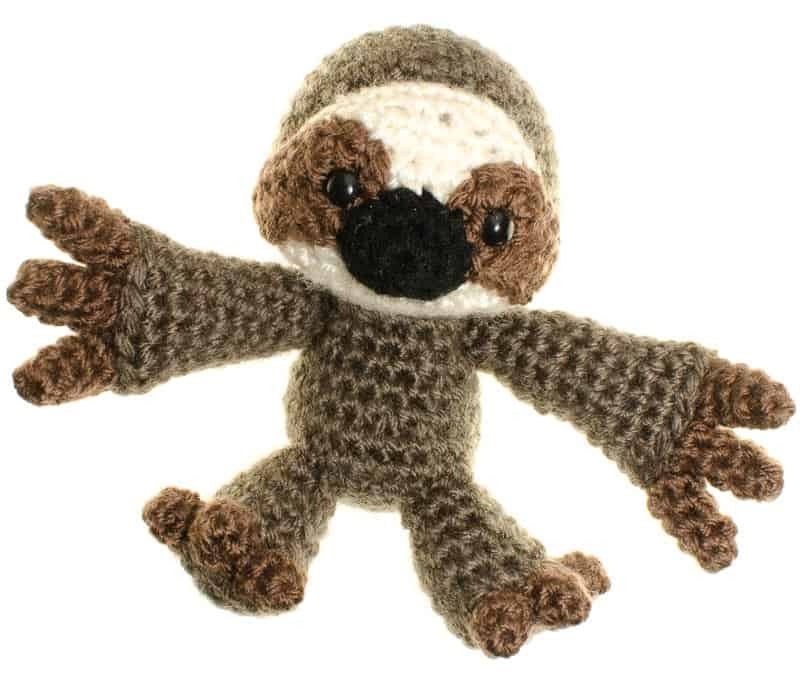 Follow the step-by-step instructions to learn the fundamentals and advanced skills to crochet your very own zoo.